Complete asphalt services are offered at Bear Paving Inc, located in Tucson, AZ. We are family owned and Tucson grown with experience that stems from two generations and in two states. Our family and business started in Michigan. 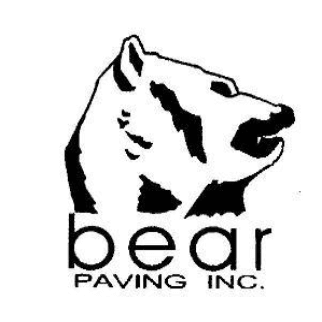 In 1994 we started Bear Paving Inc in Arizona. We provide new construction as well as repair and maintenance for parking lots, driveways and roadways. As an alternative to asphalt, we also install chipseal and decorative (colored) chipseal. Our experience includes working with contractors, homeowners, businesses, churches, apartment complexes and property management companies for large and small jobs. We have provided asphalt replacement for contractors, counties, cities and Union Pacific Railroad. We look forward to doing business with you.From asphalt replacement to new construction, we provide services for commercial and residential. Our asphalt services include: Paving Grading Patching/Asphalt Replacement Seal Coating Crack Sealing Chip Sealing and Decorative Chip SealingPlease call Bear Paving today for more information and your free estimate or visit our website. If you are the owner of Bear Paving Inc and would like to make changes to your business listing information, click here.